There is no greater tragedy than the death of a child. Each year, more than half of deaths among children 1-17 years of age are from unintentional injuries, self-harm and homicides. Additionally, nearly 1 in 10 infant deaths are sudden and unexpected. 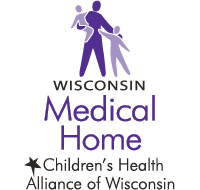 In 2005, the Wisconsin Department of Health Services identified the need to build a comprehensive death review system and worked in partnership with the Alliance to create Keeping Kids Alive (KKA) in Wisconsin. 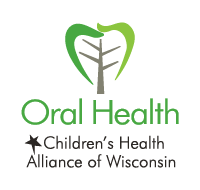 The injury prevention and death review initiative is funded in part by the Wisconsin Department of Health Services, Division of Public Health, Title V Maternal Child Health grant. 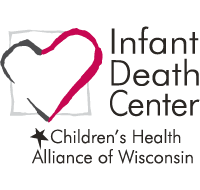 On average, 1 sudden, unexpected infant death occurs each week in Wisconsin. 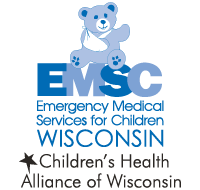 In Wisconsin, injuries result in nearly 80 ED visits for every 1,000 children under age 18 annually. 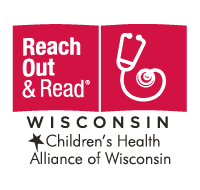 There are 50+ local child death review teams in Wisconsin. 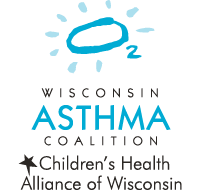 The Alliance provides technical assistance and training, develops resources, mobilizes local teams, and leads statewide efforts in partnership with state and local agencies to reduce injuries and deaths. 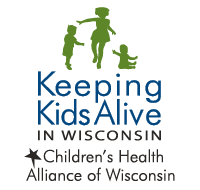 Keeping Kids Alive in Wisconsin (KKA) is a comprehensive, statewide death review and surveillance system. KKA includes child death review (CDR), fetal infant mortality review (FIMR), Sleep Baby Safe and the Centers for Disease Control and Prevention’s Sudden Unexpected Infant Death (SUID) and Sudden Death in the Young (SDY) case registry project. CDR teams primarily review deaths of infants and children, ages 0 to 18, which are reportable to the medical examiner or coroner. Interagency collaboration allows data-driven prevention recommendations. FIMR teams review stillbirths and infant deaths to gain a greater understanding of risk factors. These teams seek to improve birth outcomes and reduce disparities related to prematurity and stillbirth. Mothers who have experienced a loss are offered maternal interviews to share their lived experiences. Sleep Baby Safe provides evidence-based safe sleep trainings and resources for professionals working with families. Sleep Baby Safe resources are intended to enhance local efforts to promote a consistent, clear and concise message on infant safe sleep. Explore national, statewide and local resources to assist with implementation of prevention recommendation strategies.